http://therewash.com rokade etter a ha stått i sjakk By 11 am, I ventured downstairs to do laundry, opened the back door to see this snowpile AS TALL AS ME. 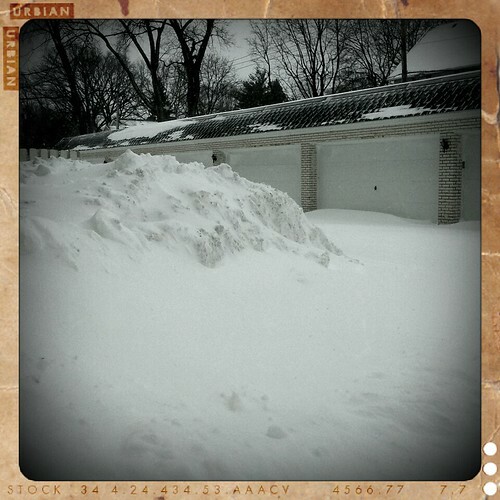 Our snow removal service was working in the middle of the night and is still out front trying to get us out. http://numberuseful.live werk te brunssum The front door is completely blocked, there is a snowdrift at least 3 ft tall. Had to take this through a window, you can’t really open the doors. 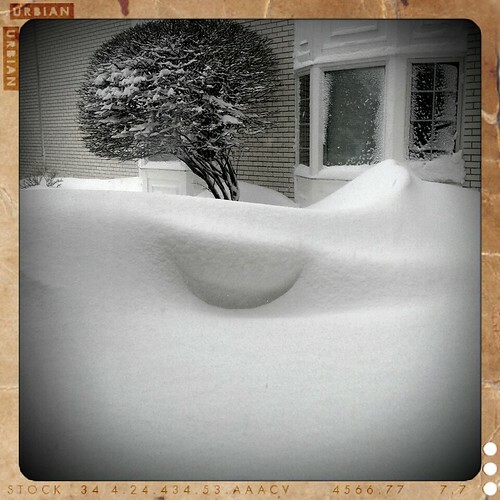 The mailbox across the street is nearly buried. ruche orpheline sans couvain I’ll venture out later when the wind dies down and I can actually take my DSLR out. These were all taken with my cameraphone, and I’d like to give you some perspective on what it really looks like. Some places are reporting 17-20 in of snow, the airports are pretty much shut down, and 1,000 cars were stranded on Lake Shore Drive last night. 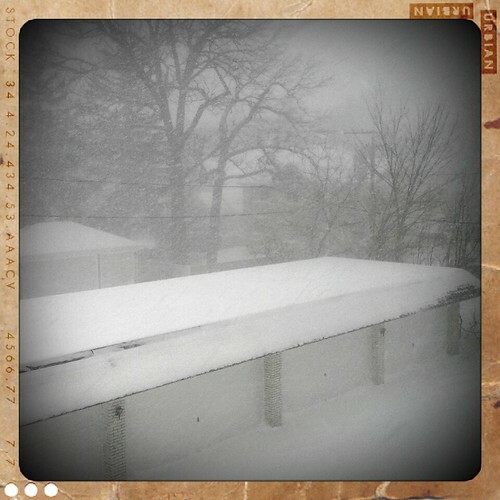 So glad I had no reason to be out last night and today. Hoping everyone stays warm and safe!